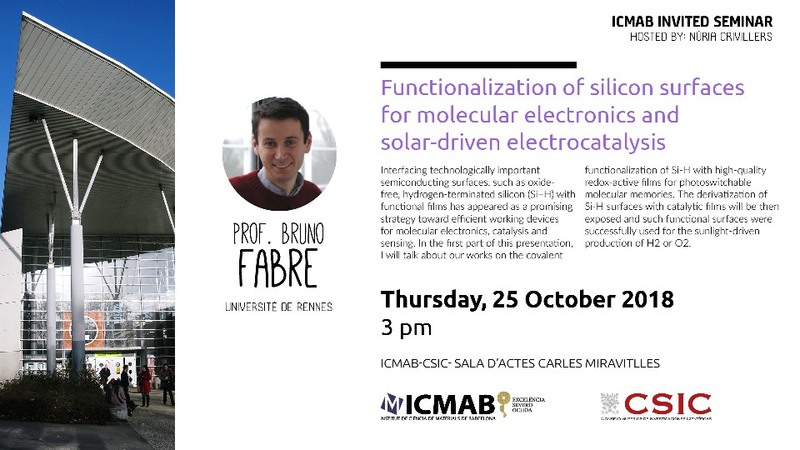 The SoftLab, run by Amable Bernabé, has hosted from Monday, 8 October, to Wednesday, 10 October a course on "Characterization techniques for particulate matter". 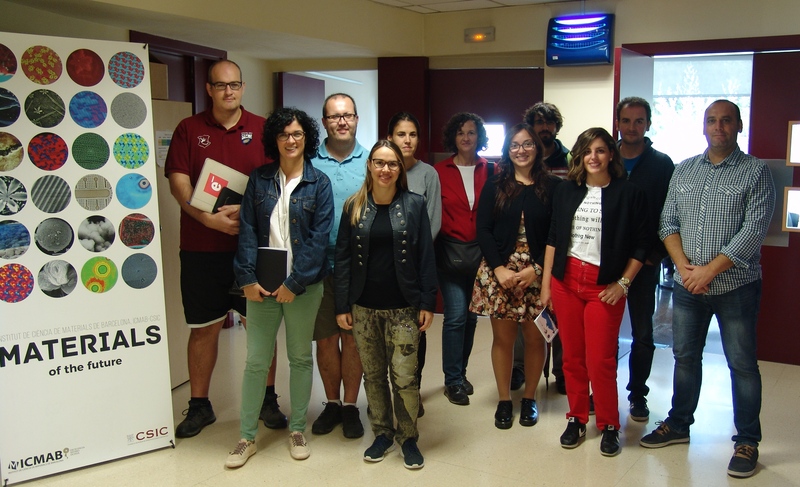 The course has counted with 12 participants from different CSIC centers (including ICMAB, IBM-CNM, ICM, IQAC...) and has introduced the participants to different techniques to characterize nanoparticles, including the basic fundamentals, sample preparation, practical examples and results interpretation. 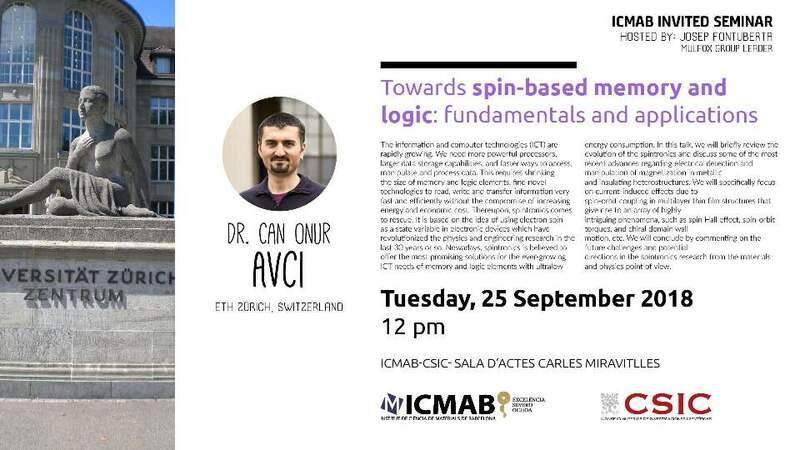 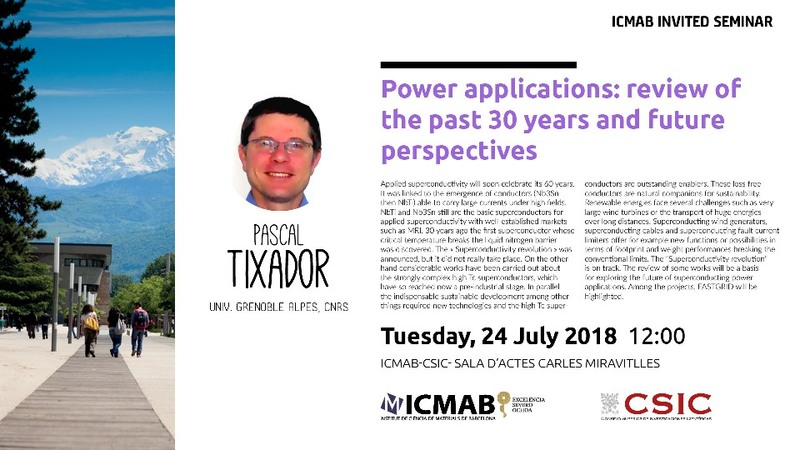 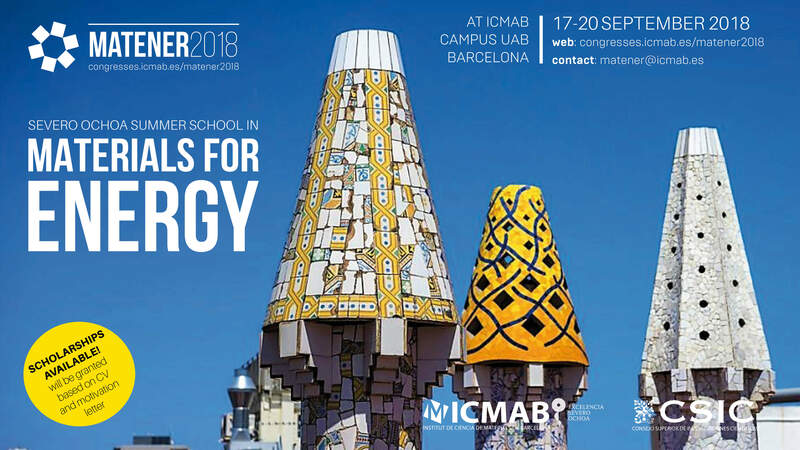 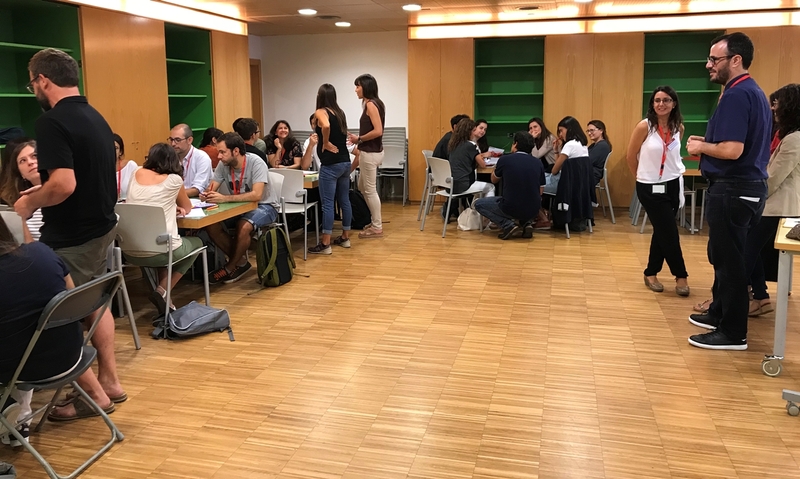 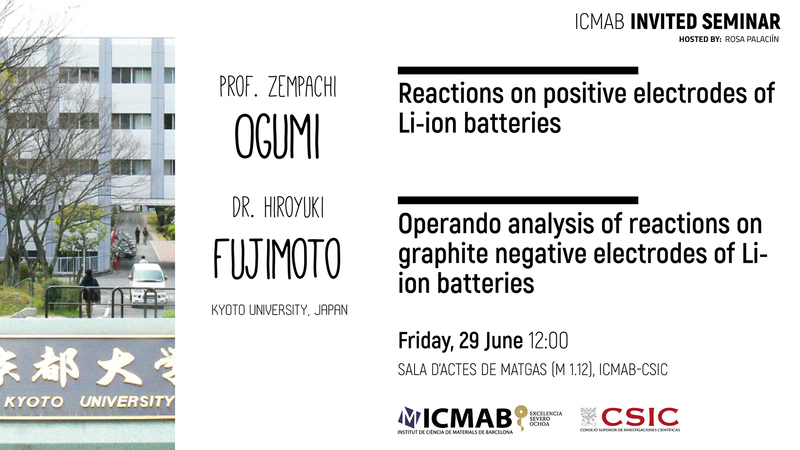 On 17-20 September ICMAB will host the MATENER 2018: Severo Ochoa Summer School on Materials for Energy. 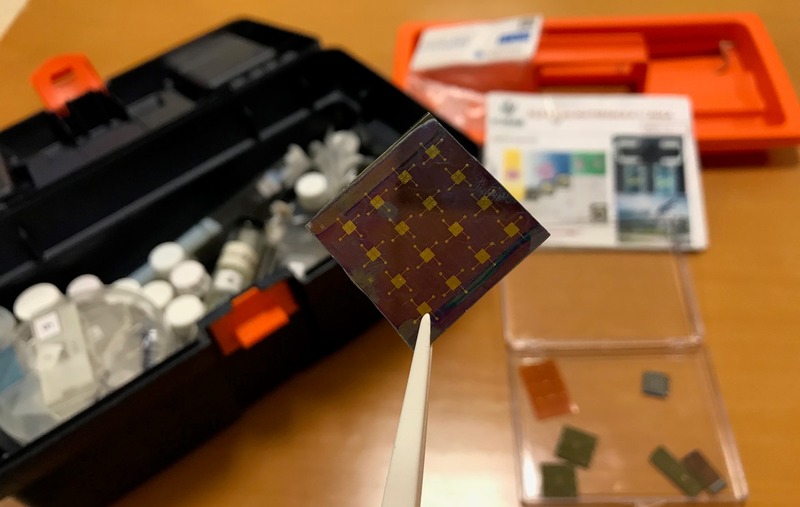 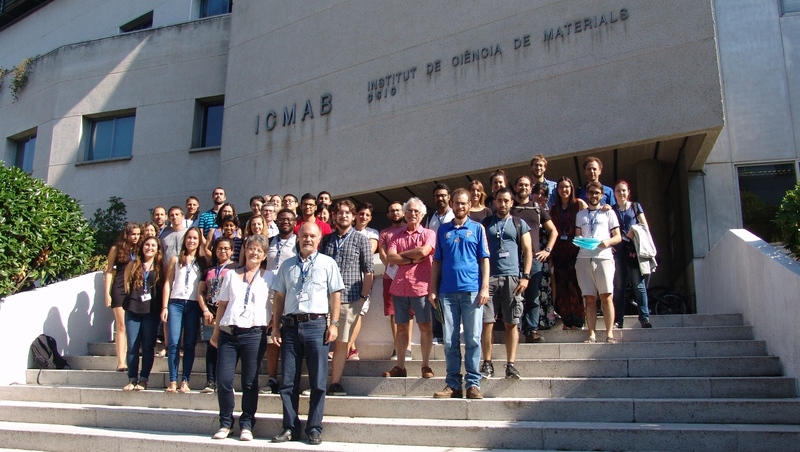 This summer school is addressed to last year undergraduate, master and PhD students, who are interested in the development of materials with energy applications, such as photovoltaics, thermoelectrics, batteries or superconducting materials. 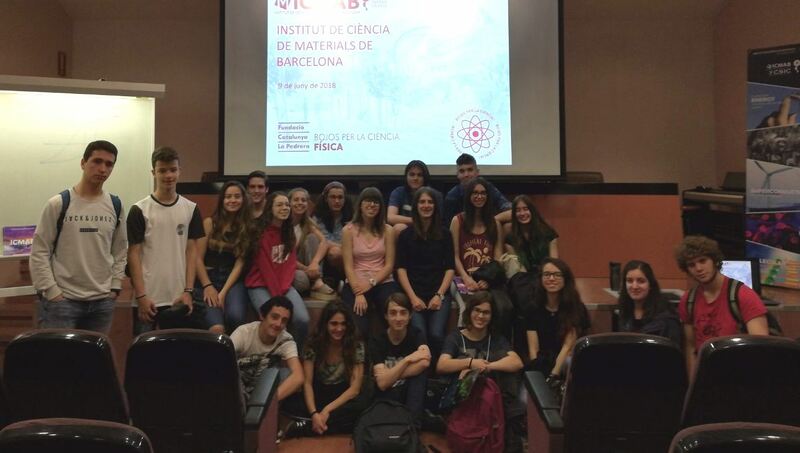 Download the book of abstracts and the programme in the school website! 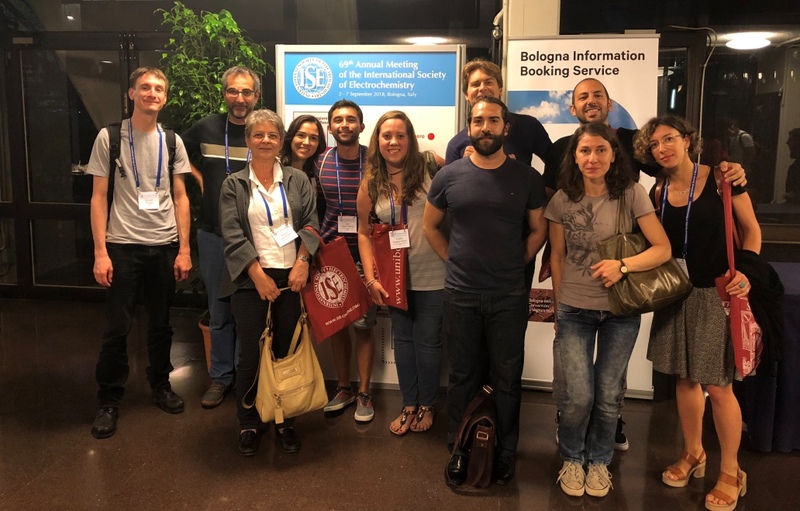 Many ICMAB researchers from the Solid State Chemistry group are presenting their research on novel batteries configuations and electrochemistry at the 69th Annual Meeting of the International Society of Electrochemistry (ISE) that takes places in Bologna (Italy) from 2 to 7 September 2018. 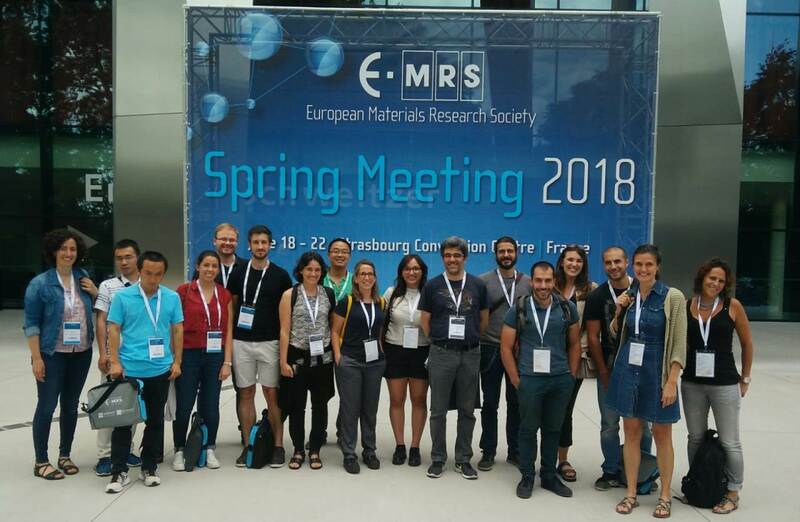 29 symposiums at the European Materials Research Society (E-MRS) Spring Meeting 2018, one of the most important meetings in materials science research, which gathers together many professionals of Europe and the world. 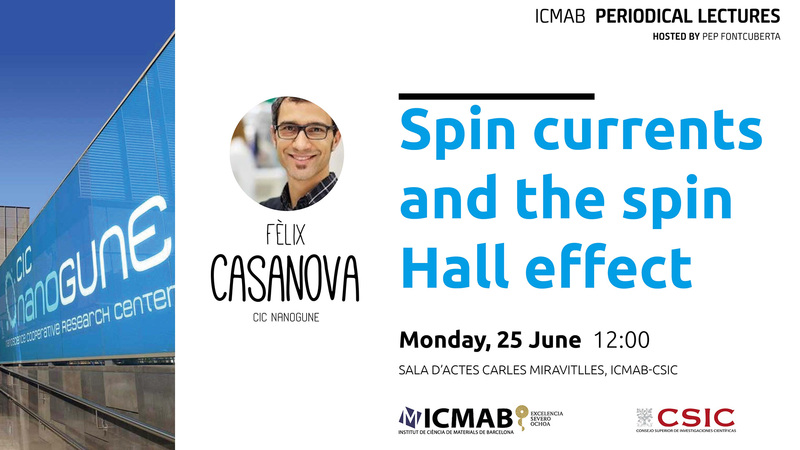 Many researchers from ICMAB are attending this week this meeting, held in Strasbourg (France), for 5 days (from 18 to 22 June, 2018). 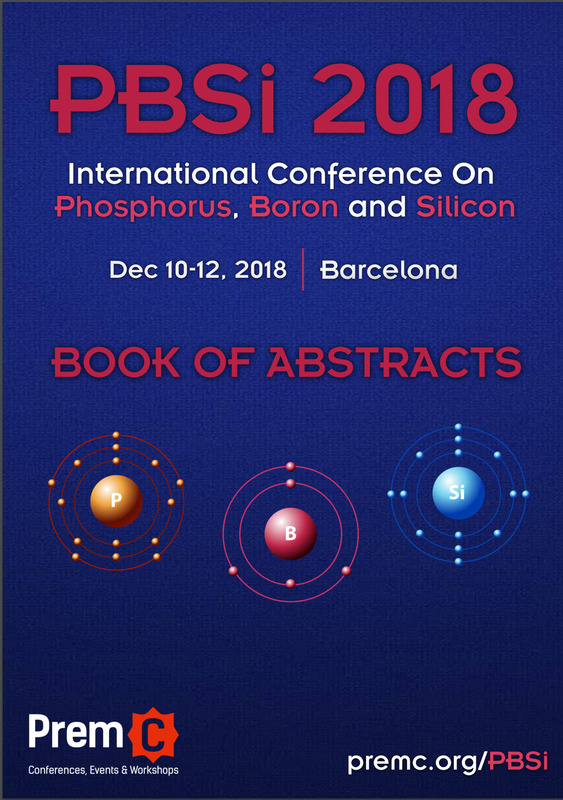 The International Conference On Phosphorus, Boron and Silicon – PBSi 2018 will take place in Barcelona on 10-12 December 2018. 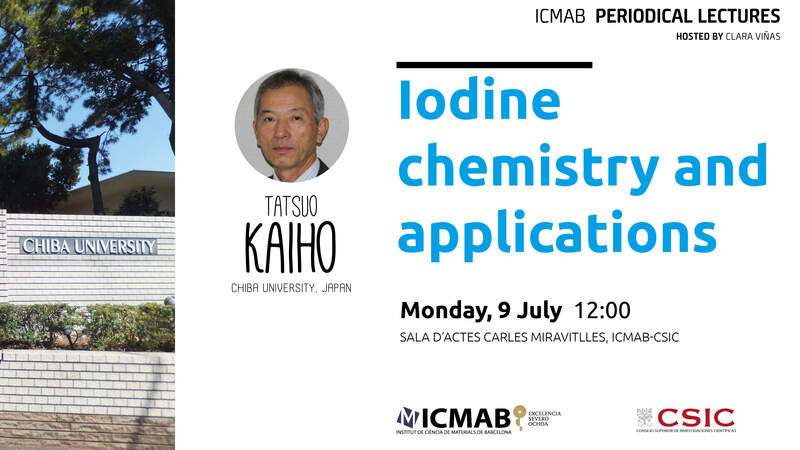 From chemistry to catalysis, materials, biology, and medicine, from theory to application, the main target of this conference is to gather Researchers and Experts in Phosphorus, Boron and Silicon community in order to provide all participants with the latest progress and inputs recorded in each field. 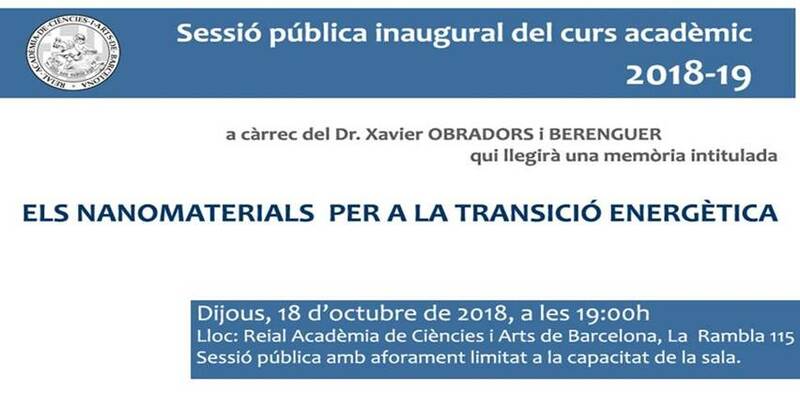 On Thursday, 18 October, the inaugural session to inaugurate the RACAB academic course 2018-2019 will be given by Prof. Xavier Obradors, which will present the report entitled "Els nanomaterials per a la transició energètica" (Nanomaterials for the energetic transition). 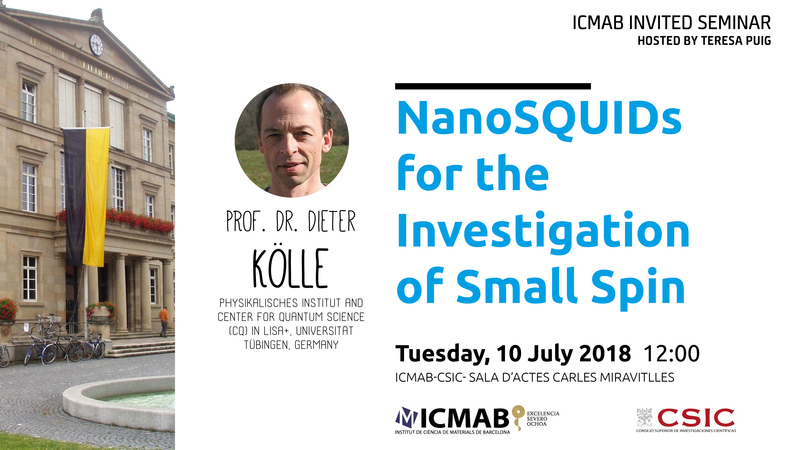 The conference will take place at the RACAB at 7 pm. 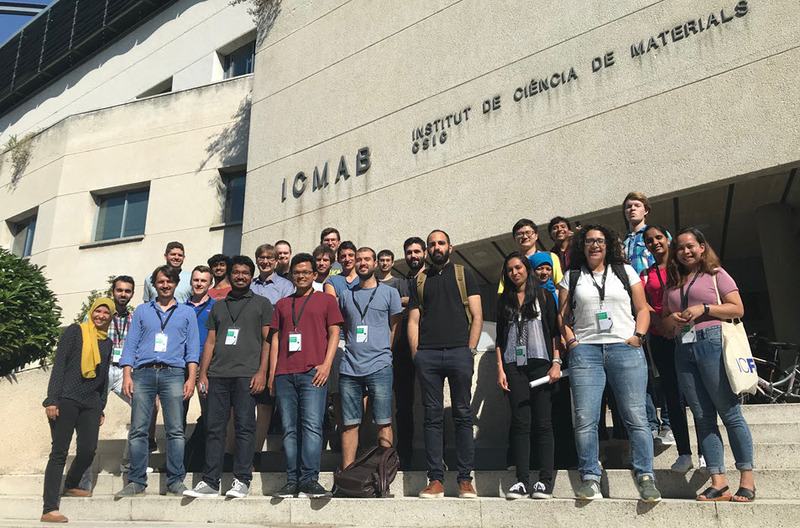 On 17-20 September 2018, ICMAB hosted the Severo Ochoa Summer School on Materials for Energy (MATENER 2018) with 12 highly-talented invited speakers, 4 in-house speakers, and more than 40 participants from around the world. 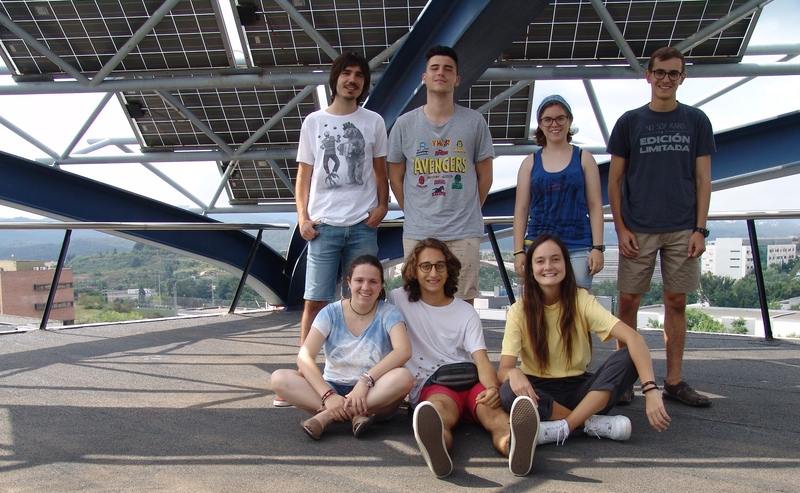 The school was centered on the big topic "materials for energy" and focused materials for photovoltaics, batteries, supercapacitors, batteries and superconducting applications. 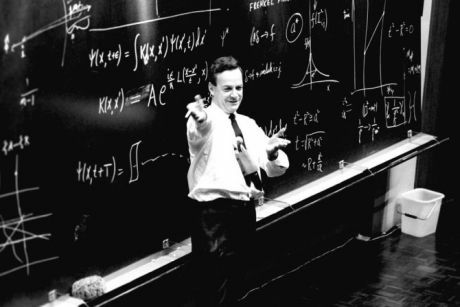 The inaugural conference of the 2018-2019 course of the Societat Catalana de Física will be "Feynman i els seus diagrames: una aportació clau a la teoria quàntica de camps aportacions fonamentals" by Dr. Albert Bramon, Emeritus Professor of the Physics Department of the Universitat Autònoma de Barcelona (UAB). 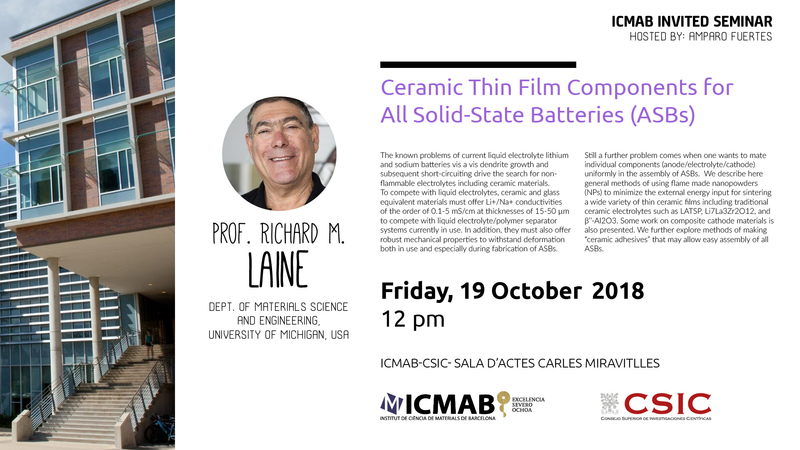 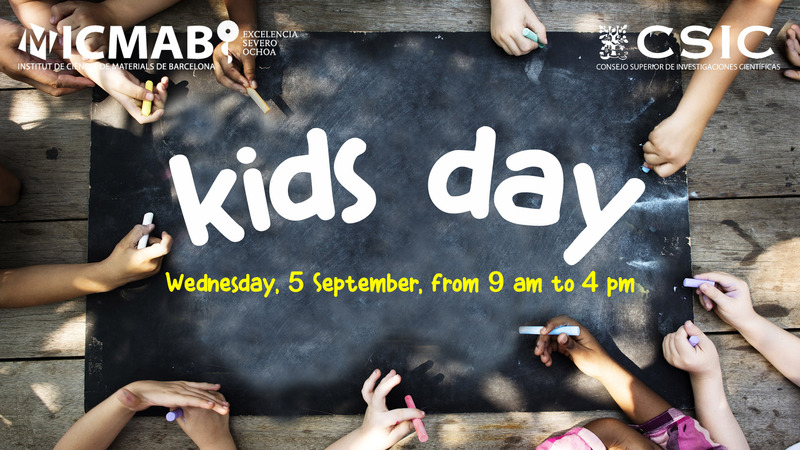 On Thursday, 20 September, Dra. 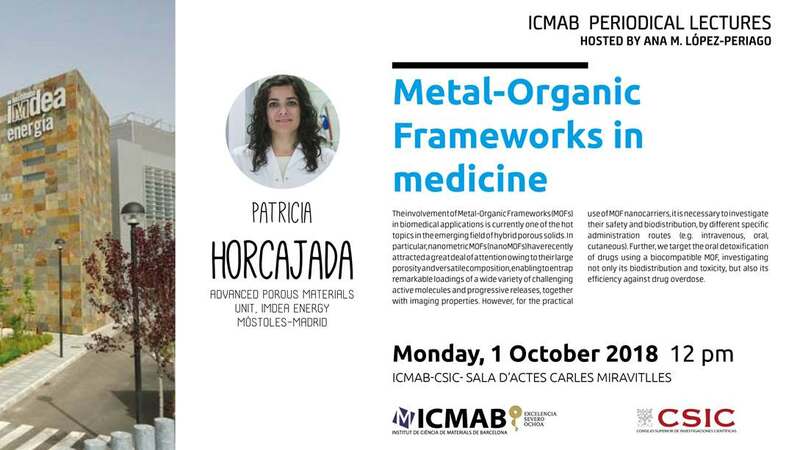 Nora Ventosa, researcher at the NANOMOL group at ICMAB, and member of the Catalan Society of Chemistry (SCQ) will participate in the event organized by the SCQ and the University of Girona (UdG) at the Science Building of the UdG: "New challenges in chemistry: nanovesicles and biologic control of pests" (Jornada sobre nous reptes en química: nanovesícules i control biològic de plagues). 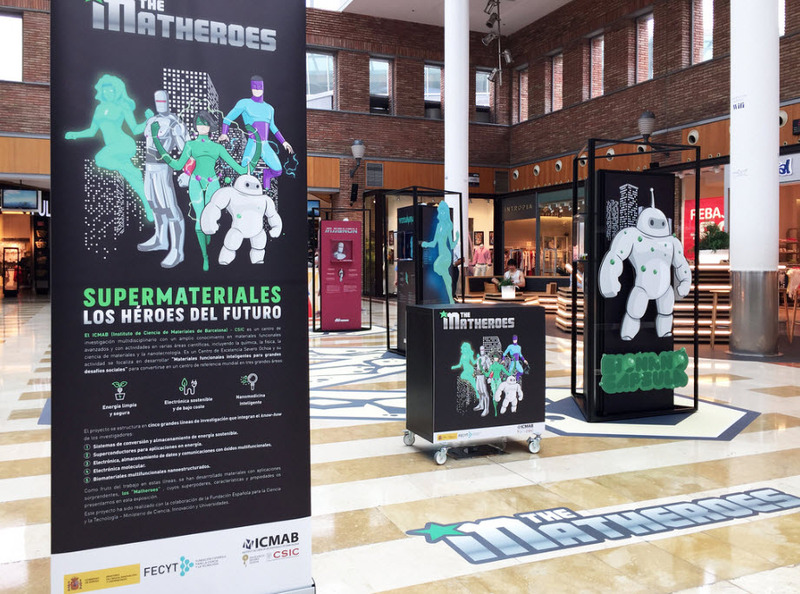 On July 12, 2018, the ineractive exhibiton "Matheroes: Supermaterials, heroes of the future" was officially inaugurated in Artea, a shopping center located in Leioa (Bilbao). 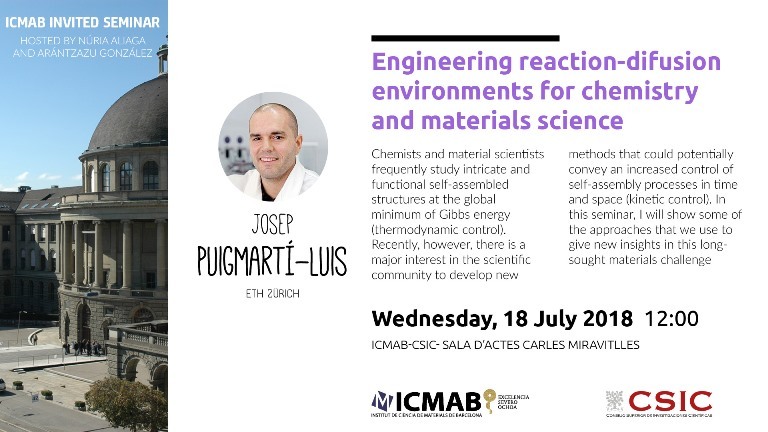 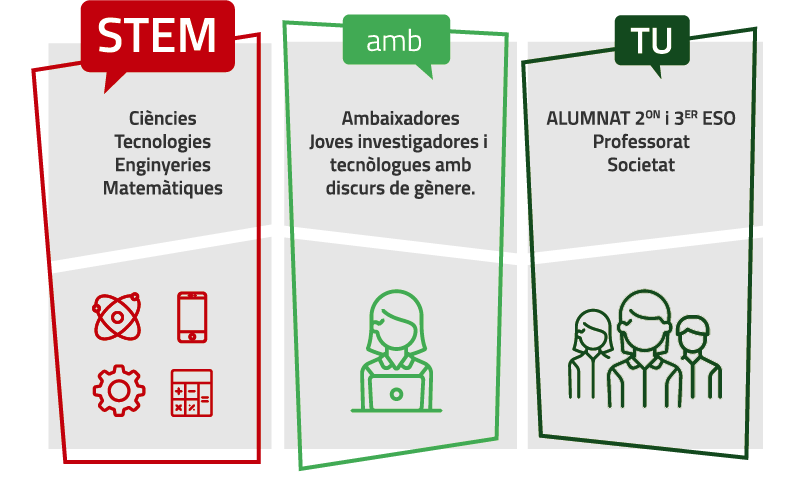 The inauguration was held by Enrique Echeverría, Artea Managing Director, Anaida Flores, Artea Director of Marketing, Aitor Bergara, Researcher at UPV/EHU, Anna May-Masnou, Communication & Outreach officer at ICMAB-CSIC, and Guillermo Orduña, Director of Marketing at Esciencia. 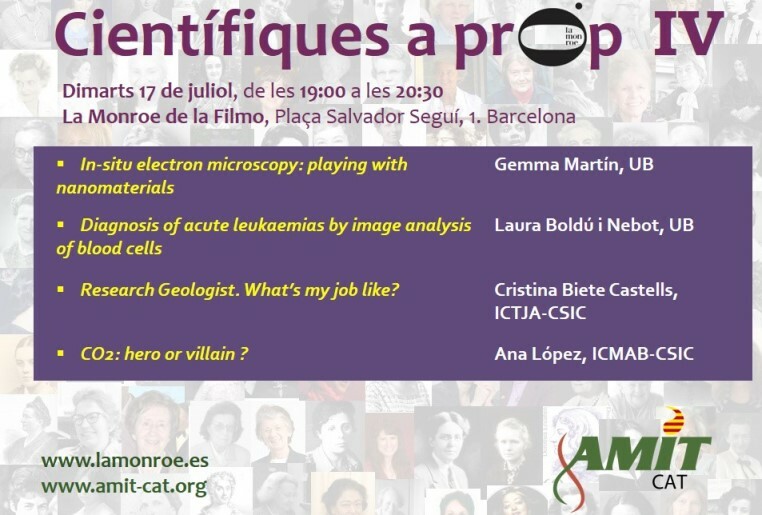 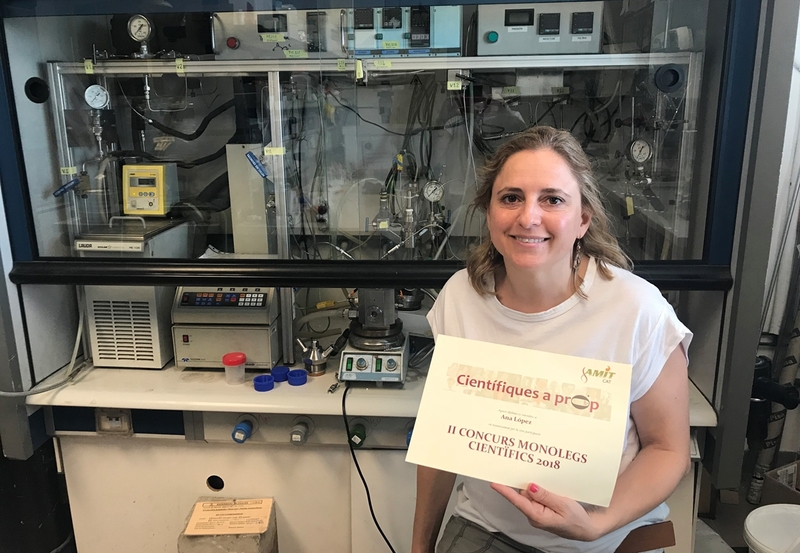 AMIT-CAT (Associació de Dones Investigadores i Tecnòlogues a Catalunya) organizes the IV edition of "Científiques a prop" in La Monroe bar (Barcelona) on July 17, 2018, at 7 pm. 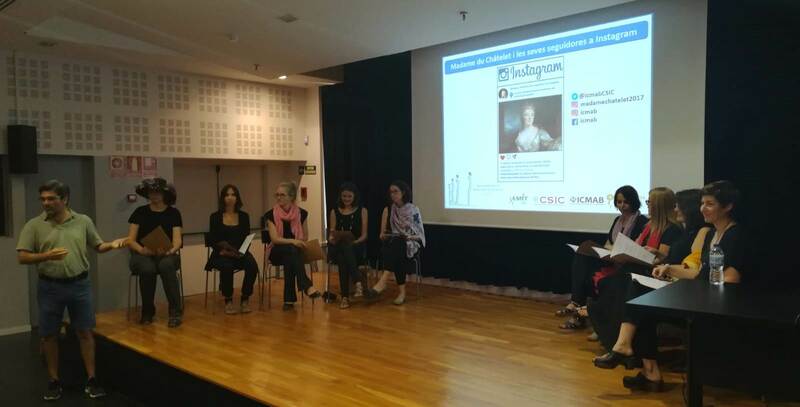 This event consists of four scientific monologues given by four women researchers. 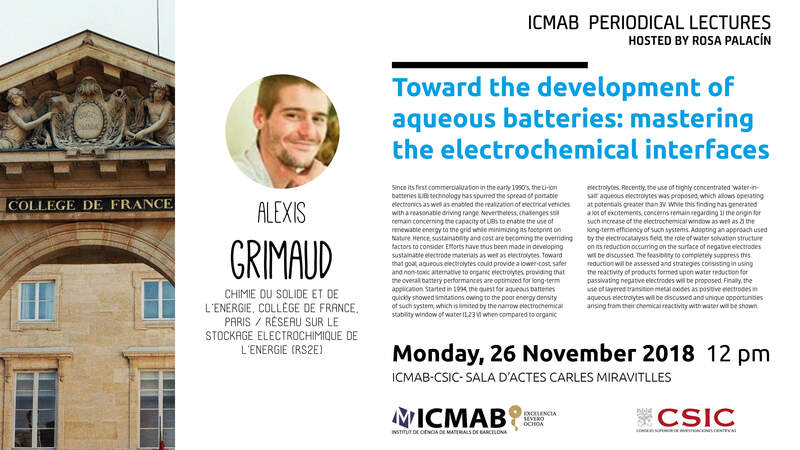 Ana M. López-Periago, from ICMAB, will give the talk "CO2: here or villain? 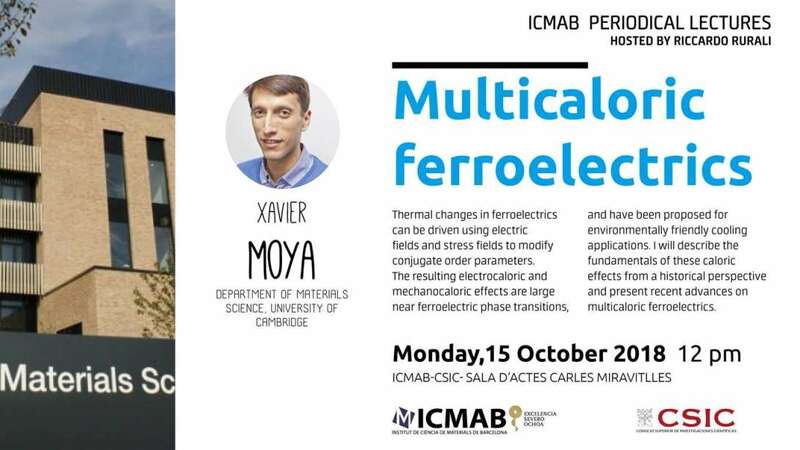 ", in which she will explore the diverse funcionalities of CO2 for synthesis when you can control its properties. 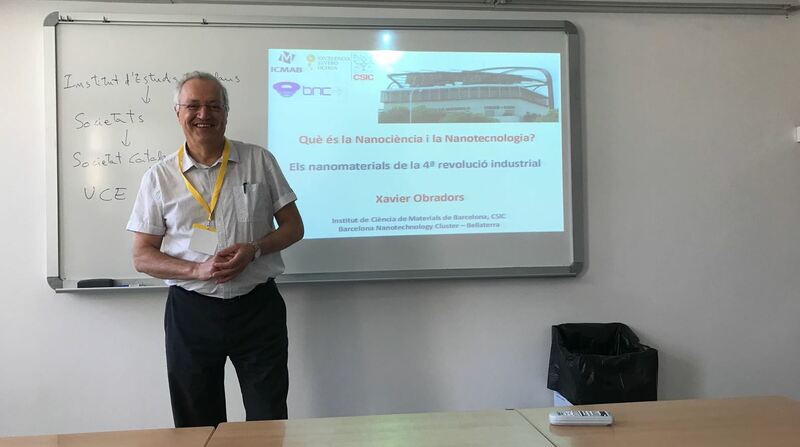 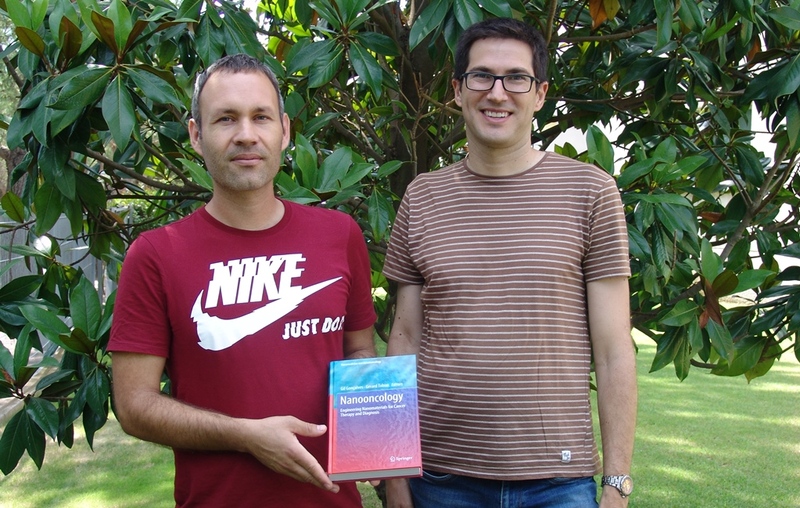 Xavier Obradors, Josep Fontcuberta and Gerard Tobias, participate at the 50 Universitat Catalana d'Estiu (UCE) "I tanmateix, la remor persisteix", which for the first time has an edition in Manresa. 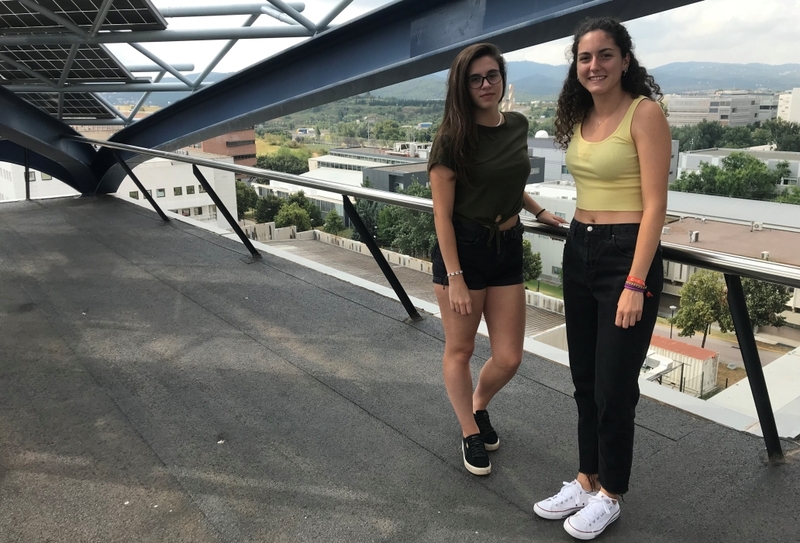 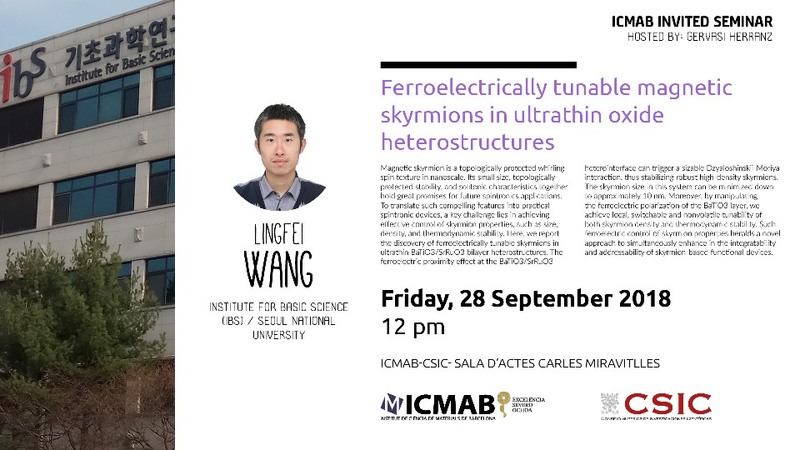 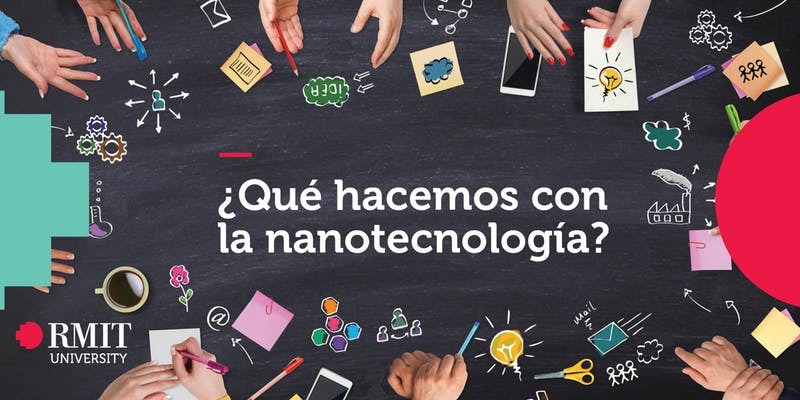 They will give some lectures within the program of science and technology: From quantum physics to nanotechnology (De la física quàntica a les nanotecnologies). 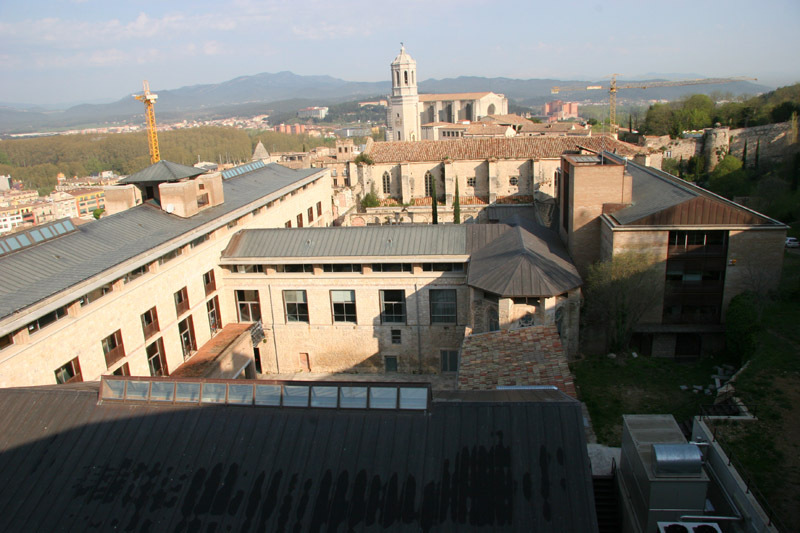 The UCE in Manresa started on Thursday, 5 July, and will finish on Tuesday, 10 July. 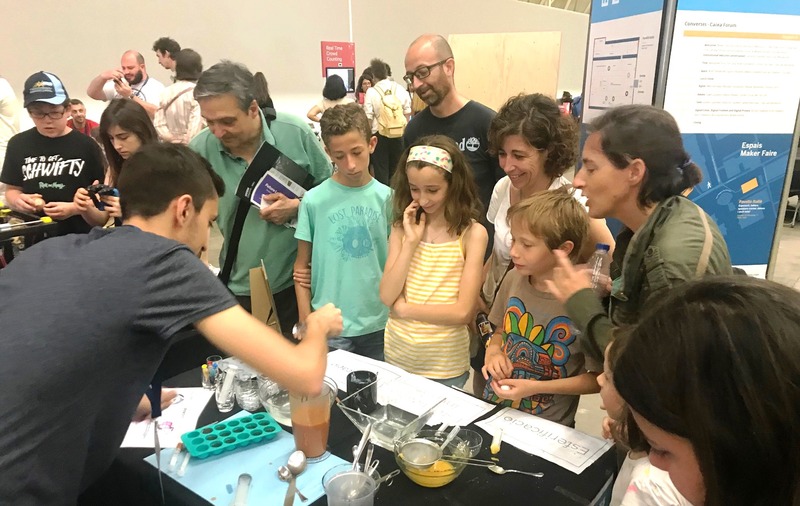 On 9-10 June 2018, ICMAB participated at the 12th edition of the Barcelona Science Festival with lots of activities. 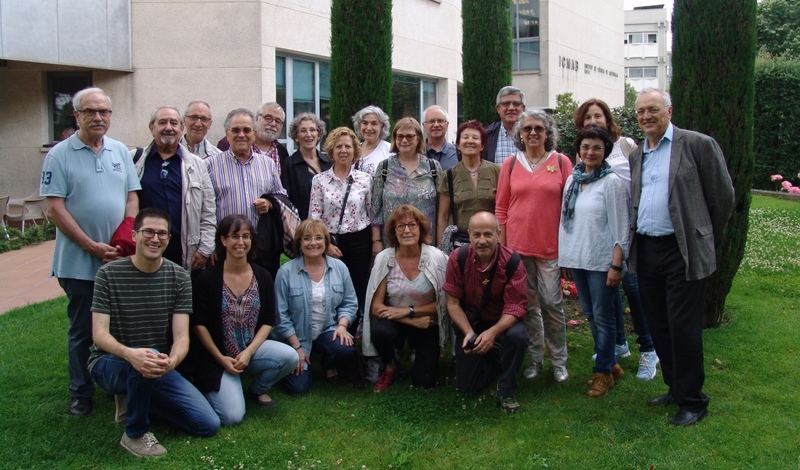 The festival counted with more than 230 activities in 33 different spaces distributed along the Ciutadella Park. 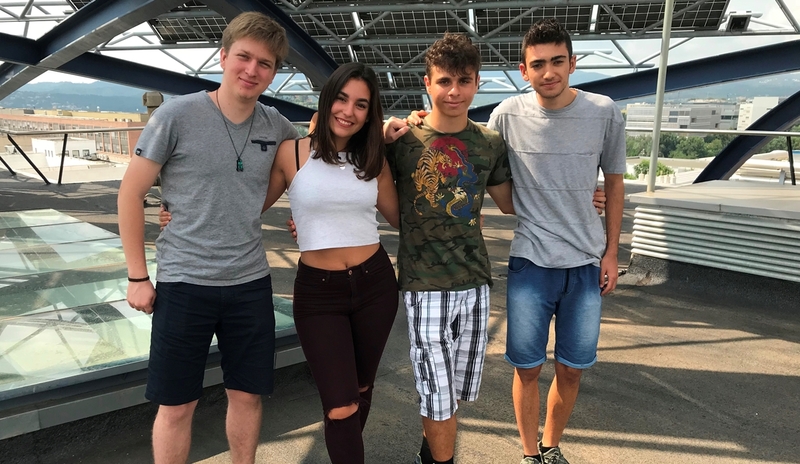 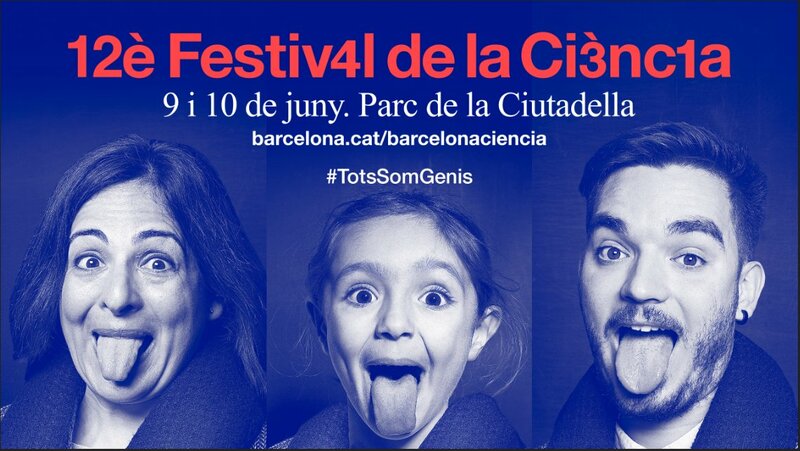 160 institutions (research centers, entities, associations, universities, individuals) participated in the event, organized by BCNCiència (Institut de Culgura de l'Ajuntament de Barcelona), and more than 20,000 attendees joined the festival during the weekend. 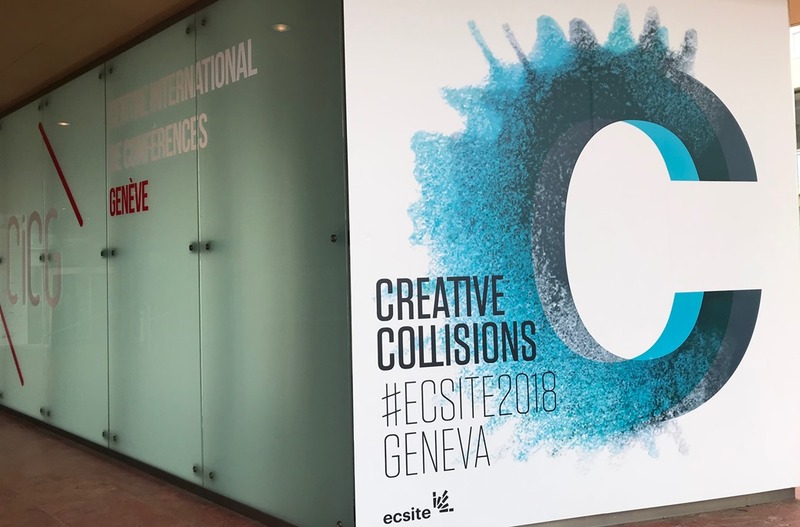 On June 7-9, 2018, Geneva (Switzerland) hosted the 29th edition of the Ecsite Annual Conference 2018. 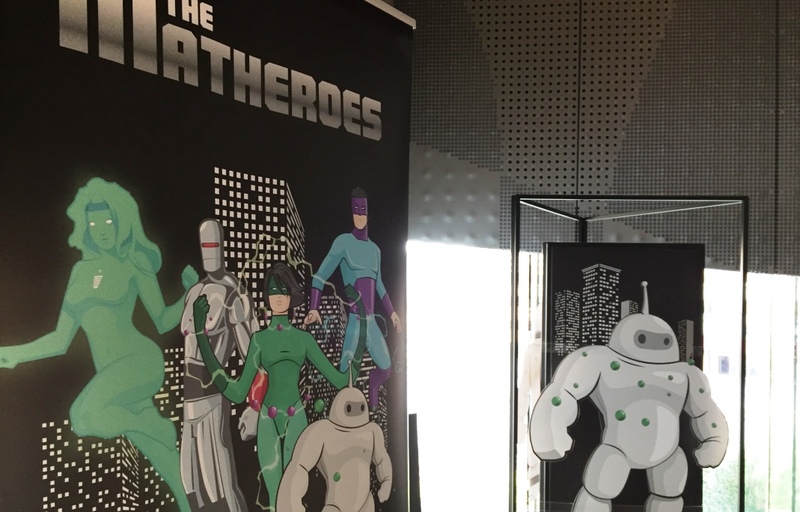 An event that gathered a record-breaking 1,182 professionals from 58 countries. 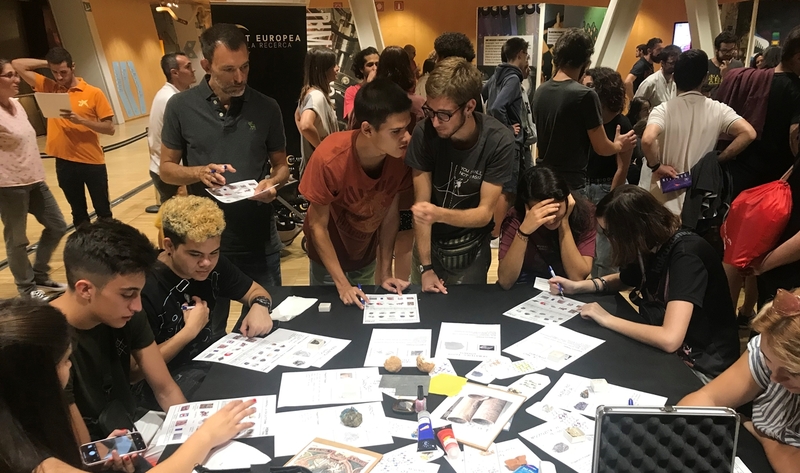 The event was hosted by the Natural History Museum of Geneva in partnership with CERN, University of Geneva Scienscope, and Campus Biotech.